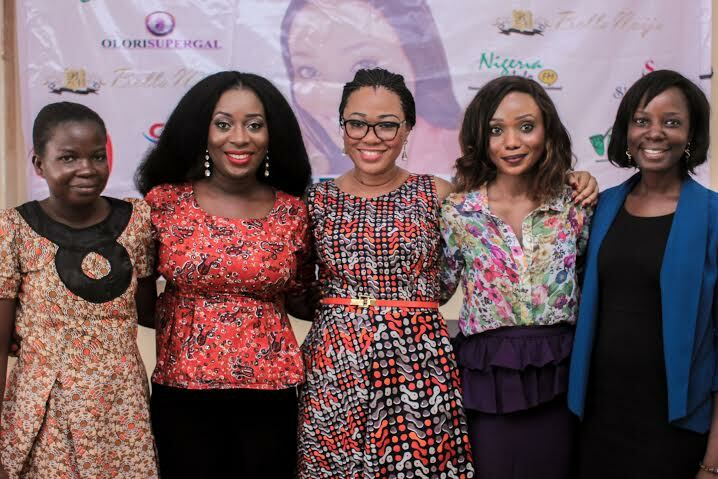 The first edition of THE WOMAN WORKSHOP held on the 11th and 12th of march at the Monty buffet in victoria island Lagos did not only come and go but with the ladies in attendance and those who heard the testimonies from this beautiful charitable event asking for more. 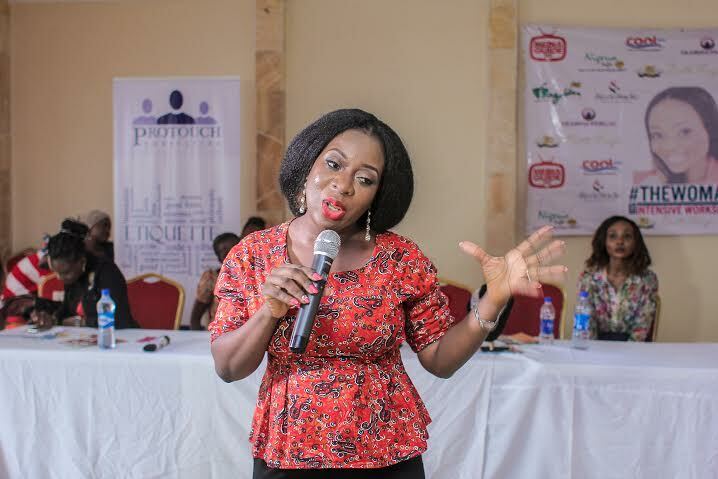 In the course of the event, women were not only trained to make a living with their 10 fingers but also with the know-how to manage a small business. With the vision of the convener multi media Broadcaster and singer Zoe Chinaka, the woman workshop kept its promise of granting scholarships to 12 ladies in various vocational fields and to this, 12 ladies have secured scholarships in fashion designing, make-up schools, ankara crafts, soap and cream making, hair styling, bead making and radio promotions for those women who came with business ideas already in motion. 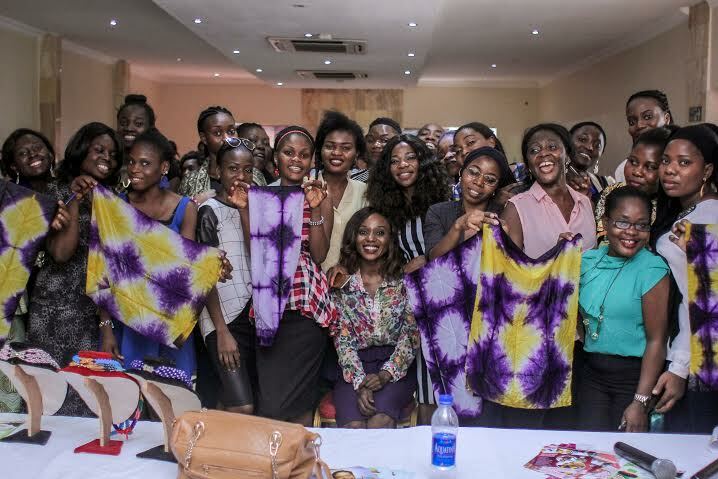 The woman workshop had over a 160 ladies were in attendance and the trainees found a fun and conducive environment to learn as well as interact directly with women who have been successful in these skillful fields. THE WOMAN TEAM will like to extend our appreciation to the following partners who graciously gave scholarships as we look forward to the May/June edition. OPJ and TWI-TWI of wazobia fm and Joyce of Coolfm. For partnership and sponsorship considerations please email zoe@nigeriainfo.fm , follow @zoechinaka or call 08090344840.